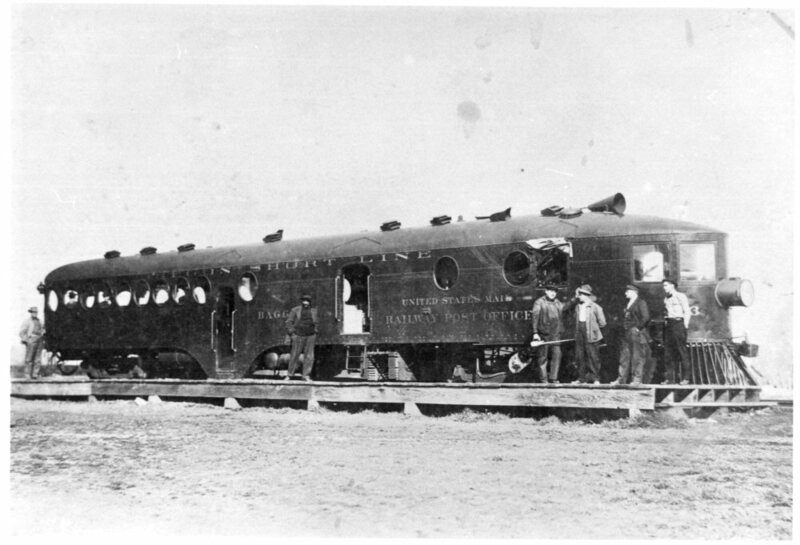 Oregon Short Line Railroad | The McKeen Motor Car Website Oregon Short Line Railroad | The Compendium of Knowledge on the McKeen Motor Car Company, and their experiments. Oregon Short Line McKeen Car #480 from October 1910, Railway Master Mechanic Volume 34. Here’s an interesting photo of #493, no information is known about the location, but is a neat early photo showing the large headlight, UP air horn on the roof and parabolic nose. 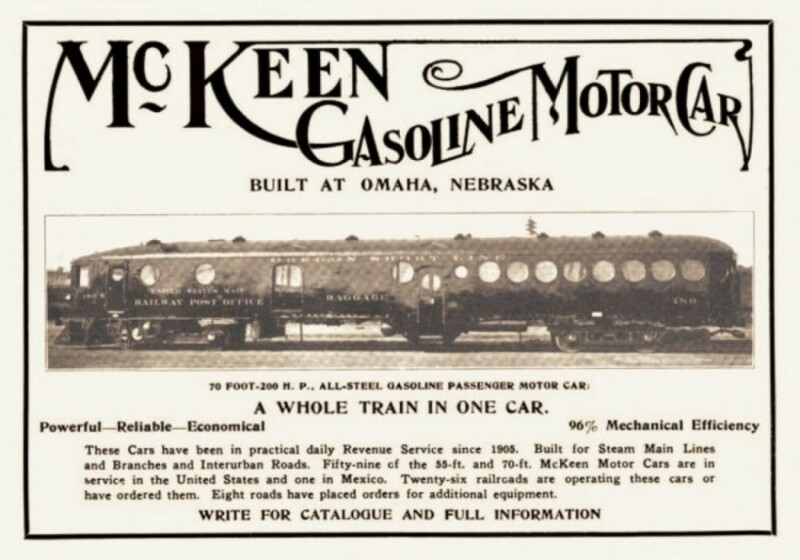 McKeen Car Advertisement from 1910. 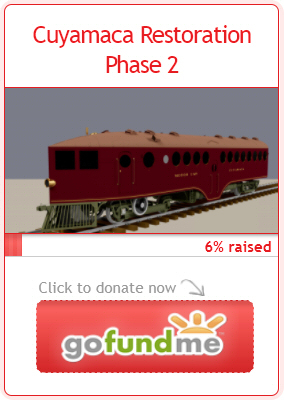 McKeen Blue Prints for the Oregon Short Line Motor Car. The only difference between this car and the V&T #22 is that there are two more windows on the right side and the baggage doors on the V&T #22 are an extra six inches for the local bands that traveled on that motor car.